Schultz’s Pit Stop, since 1977, is locally-owned and operated. 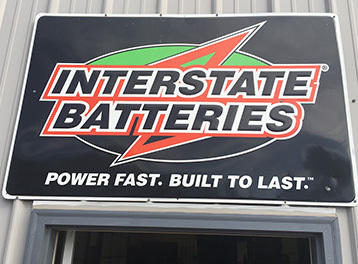 We are conveniently located at 524 Madison Street in Darien, Wisconsin, where you will always get excellent service any time that you call us for repairs or stop in. 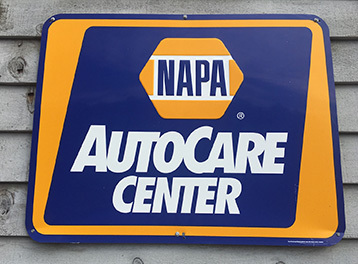 Schultz’s Pit Stop is NAPA Auto Care Center Affiliated and we are the fastest, most reliable, service center in the area. 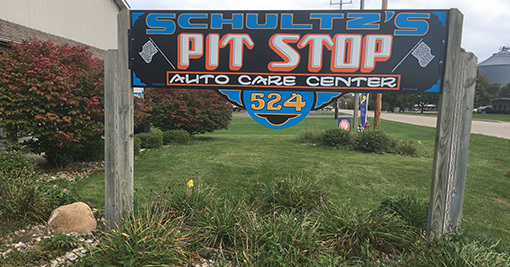 Schultz’s Pit stop provides reliable service from ASE Certified technicians. When you have your truck, van, car, or SUV serviced and maintained by Schultz’s Pit Stop, you’ll be able to depend on your vehicle to get you where you want to go whether you’re making a short trip to the store or a nationwide road trip. We will make sure that your vehicle is always running efficiently with our preventative maintenance services. 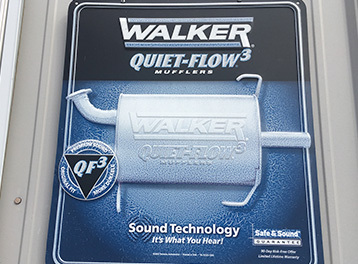 We have the most affordable services in the Darien area. Safety is always top priority when it comes to transporting your family; therefore, no part of your vehicle is more important than the brakes. Brake service can save your life. Your vehicle’s brakes should be inspected at least once a year to determine the condition of the hydraulic system and operating hardware. While the entire braking system requires attention, the friction materials (ie pads, shoes, rotors, and drums) require constant attention because they wear down each time you apply your brakes. 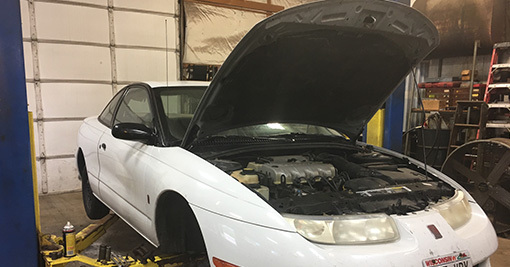 The ASE Certified Technicians at Schultz’s Pit Stop can inspect your brakes and provide a written estimate of any recommended maintenance or repairs.